Preliminary Schedule: Leave for ANEW hotel in the morning of 27th October (~3 hours by bus). Free time in the afternoon. Then a drinks and dinner in the evening. Stay in ANEW hotel overnight. A morning game drive in Hluhluwe National park in the morning of 28th October (~3 hours). Breakfast afterwards and back to Durban. Plan to arrive at Durban King Shaka International Airport before 2pm. *The fee for excursion is 3190 South African Rand per person. 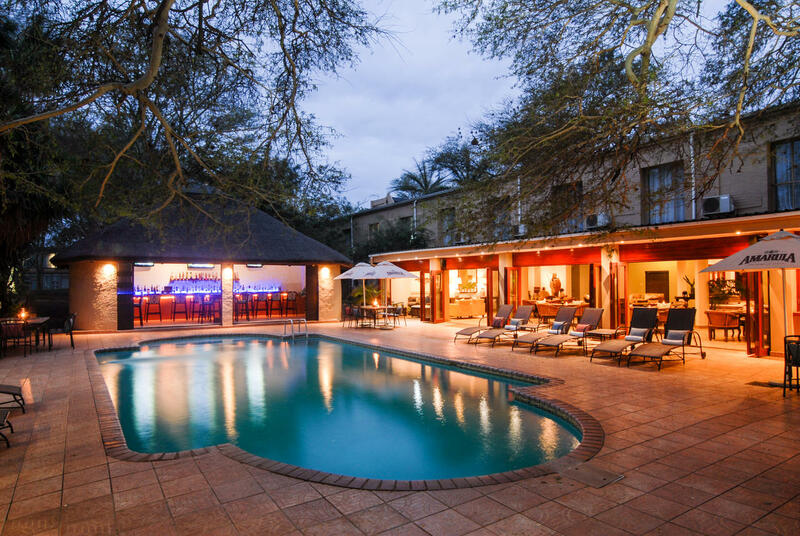 It includes dinner, bed and breakfast at ANEW hotel, sundowner/evening drinks, morning game drive in the park, and transport. Hluhluwe-Imfolozi Park, formerly Hluhluwe-Umfolozi Game Reserve, is the oldest proclaimed nature reserve in Africa. Preliminary Schedule: Leave the conference venue after lunch. Visit NAOC-UKZN Computational Astrophysics Center in UKZN Westwill Campus. Then go to the Makaranga Garden and come back to the conference venue before dinner time. *The city tour is FREE for all participants. We will provide the transport. UKZN is a university with five campuses in the province of KwaZulu-Natal in South Africa. 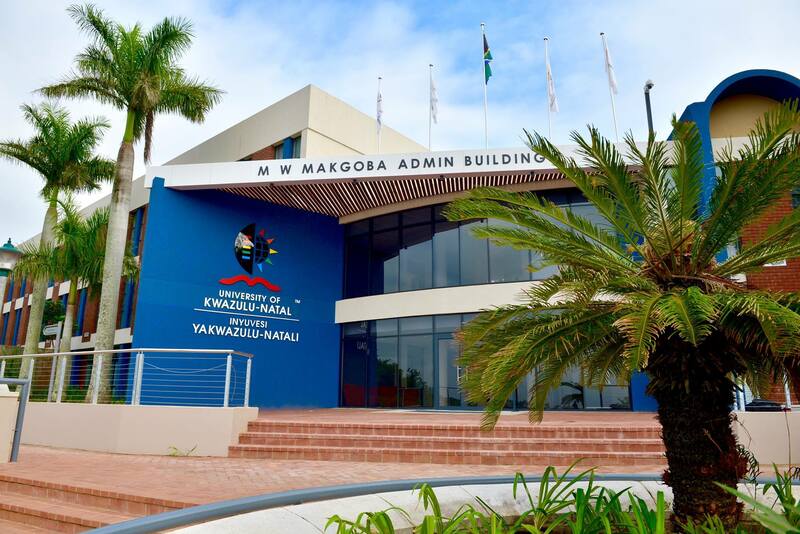 It was formed on 1 January 2004 after the merger between the University of Natal and the University of Durban-Westville. NAOC-UKZN Computational Astrophysics Center locates in UKZN Westwill Campus. Makaranga Garden locates in the rolling hills of KwaZulu-Natal, fifteen minutes from the bustling city of Durban. Thirty acres of indigenous and exotic botanical gardens, 18 ponds, meandering streams and a waterfall await your discovery and offer you their joy and healing. Experience the largest private collection of Zimbabwean stone art in Southern Africa as well as hand selected Italian sculptures. The interiors provide a visual feast of original art and décor making Makaranga a sensorial experience no matter the weather. *Banquet is FREE for all participants. We will provide the transport. The Royal Natal Yacht Club is the oldest Yacht Club in Africa, and is the fifth oldest Yacht Club in the Southern Hemisphere.